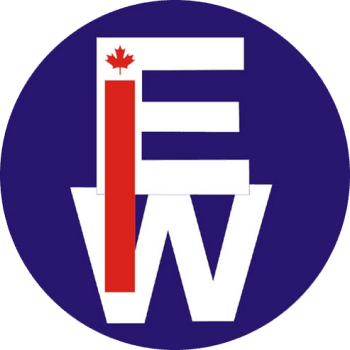 Etobicoke Ironworks Limited started as a miscellaneous ironwork company in the city of Etobicoke in 1955. Over the years the company grew and moved to our current location at the north end of Toronto (Weston), Canada. Structural Steel was added to the product mix, followed by scaffolding.